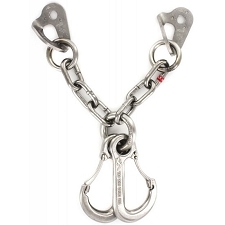 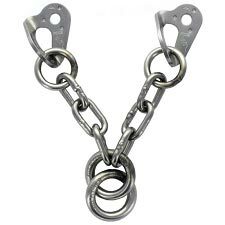 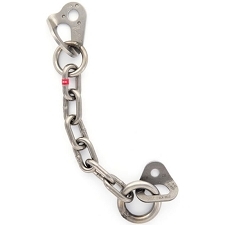 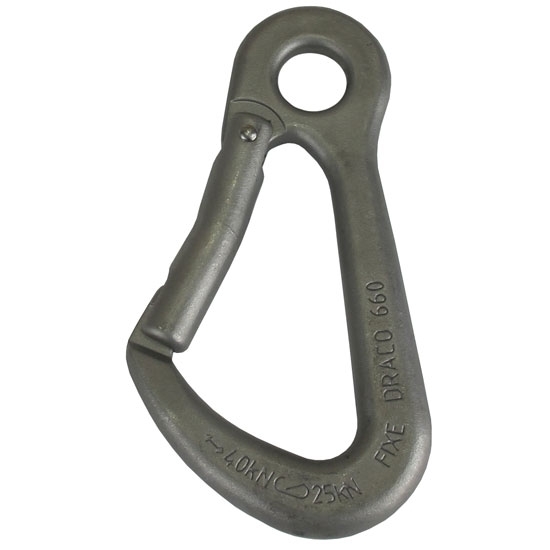 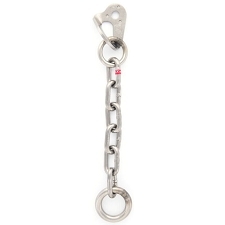 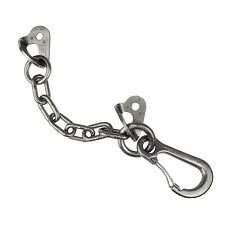 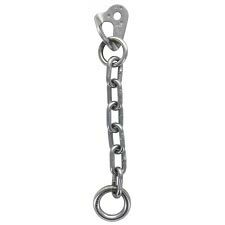 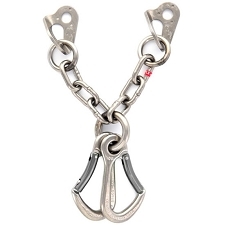 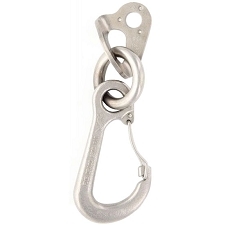 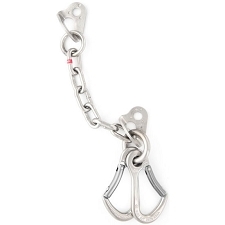 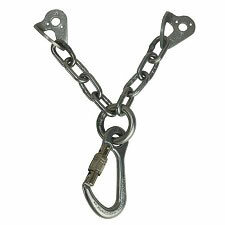 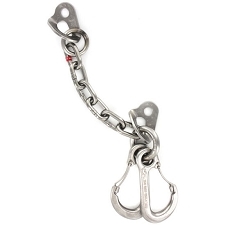 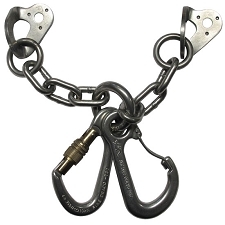 raco carabiner made of PLX HCR steel. 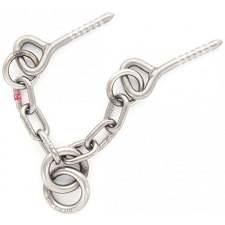 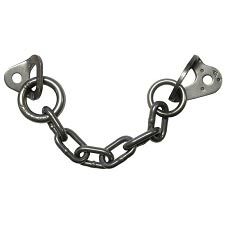 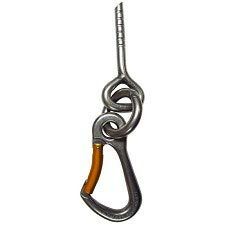 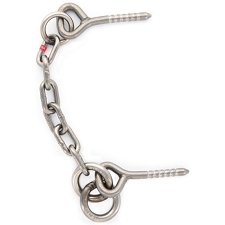 Ideal for gym belay points. 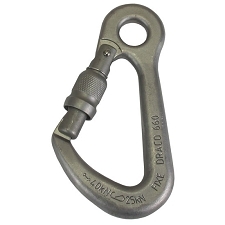 Easy to use. 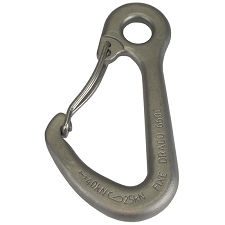 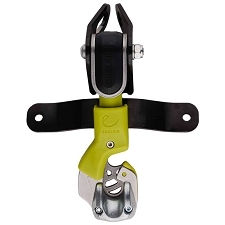 Customer Opinions "Draco KL PLX Carabiner"